What’s 1xBit? It isn’t an ordinary Sportsbook and Casino. It’s a multifaceted platform with a lot of vivid options. Today this company is one of the recognized leaders on the cryptocurrency gambling market and doesn’t stop on the reached, aspiring to perfection. 1xBit has thousands of users because it aims to provide the easiest, fastest and most comfortable way to play for the customers. So it makes sense that this gambling platform has a mobile version of the site and apps for Android and iOS. An impressive number of languages is maintained on the website: now there are 52 supported languages including Spanish, Romanian, Vietnamese, Korean, etc. Among other merits, the simple form of registration should be outlined. The way to sign up for a 1xBit account is One-Click. The One-Click method provides the user with a personal account number and password. You can send this info to your email. It’s not necessary but very useful if you have no memory for numbers. After that 2-factor authentication becomes available too. In the Sportsbook section, there is an excellent opportunity to bet on different teams, games, and sports. For example, the user can easily bet on his national team by choosing “Bet on your National Team.” Another important section is “Match of the Day”, which allows gamblers to place their bet on a given sport and earn free-spins for it. 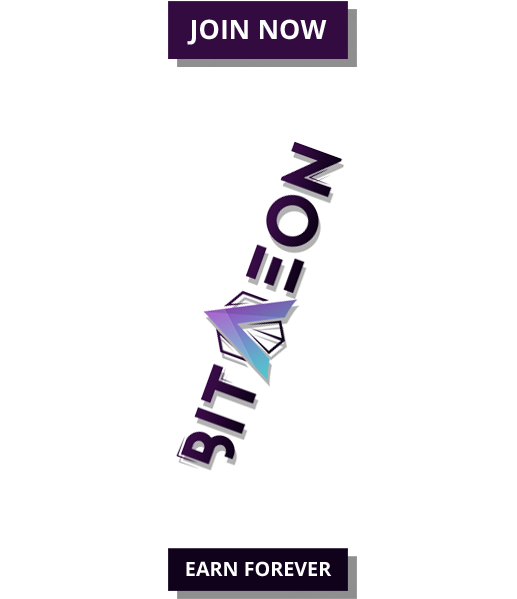 A full list of activities you can bet upon on 1xBit includes: Football, Ice hockey, Basketball, Tennis, Volleyball, Table tennis, American football, Athletics, Golf, Bicycle racing, Boxing, Cricket, Baseball, Curling, Darts, eSports, Formula 1, Handball, Martial Arts, Netball, Rugby, Snooker, Sumo, Lottery and other TV Games. 1xBit is super easy to use, with a very user-friendly interface, especially in terms of navigation. All games are sorted according to the game supplier and types, and there is also a conveniently located search box. The games on 1xBit come from various online casino game providers (here are such big names like Betsoft Gaming, Booming Games, Endorphina, Mr. Slotty, BetGamesTV, LuckyStreak, Playson, and many others). Live dealers casino with all types of games – roulette, blackjack, baссarat and many others is another peculiar option, offered by 1xBit. Players are able to place bets using 20 cryptocurrencies available on 1xBit. Among the cryptocurrencies accepted there are Bitcoin, Litecoin, Dogecoin, Dash, Ethereum, Monero, ZCash, Bytecoin, Tron, Verge, and Ripple. Another great option provided by 1xBit is a multicurrency account. It means that a user can add several cryptocurrencies into one account and continue to bet easily. There is no need to verify your account and provide any personal data. No fees on deposits and withdrawals are charged. Registered users can take advantage of numerous bonuses and ongoing promotions at 1xBit such as 100% First deposit bonus up to 1 BTC, Unlimited cashback bonus for placed bets, Casino VIP cashback bonus and many other. To receive your 100% first deposit bonus up to 1 BTC you need to make a minimum required deposit of 5 mBTC or an equivalent in your account currency. A bonus point account will be automatically opened for you. VIP Cashback – Receive up to 11% Cashback at 1xBit. The more bets you place the higher you’ll get in the loyalty program. Your cashback percentage depends on your level and when you advance a level, you get a Reward. Cashback Bonus – For each bet you make you will receive bonus points that can be used in many website games or can be converted into funds on your main betting account. The customer support at 1xBit Casino is available around the clock. The users can reach them via email and Live Chat 24/7 in case of any problems appearing and the response won’t be long in coming.